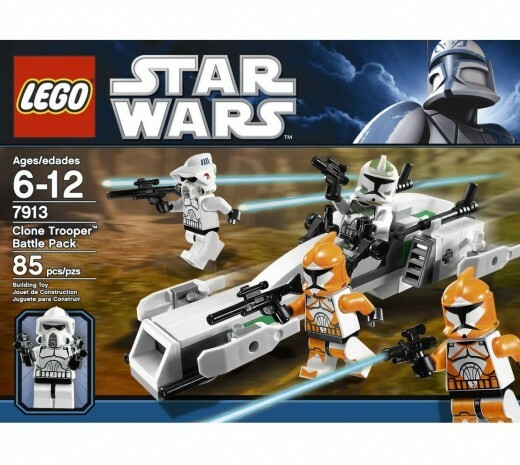 The LEGO Star Wars 7913 Clone Trooper Battle Pack was released in Jan 2011, but LEGO and Toy "R" Us had already unofficially begun selling it in December 2010. 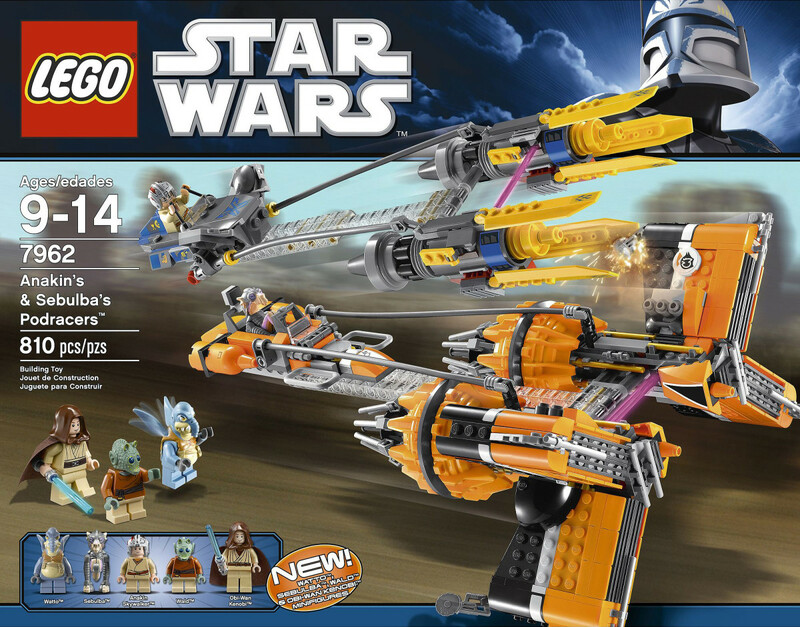 Included in this battle pack are 4 new minifigs - a new Clone Commander, 2 new bomb squad Clone Troopers, and 1 new ARC Clone Trooper, as well as a BARC Speeder. As with most battle packs, you will need need to have at least another battle pack for your army to face off against. 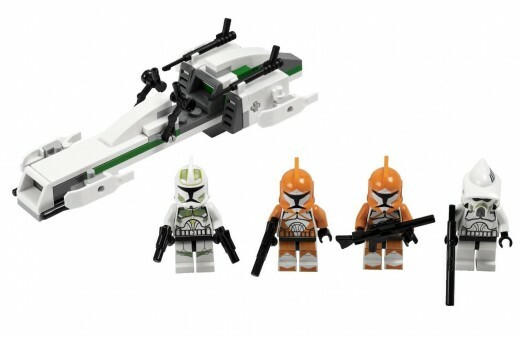 If you don't already have one, then know that this set is meant to complement LEGO Star Wars set 7914 Mandalorian Battle Pack - which provides the enemy for your army to start an imaginary firefight with. 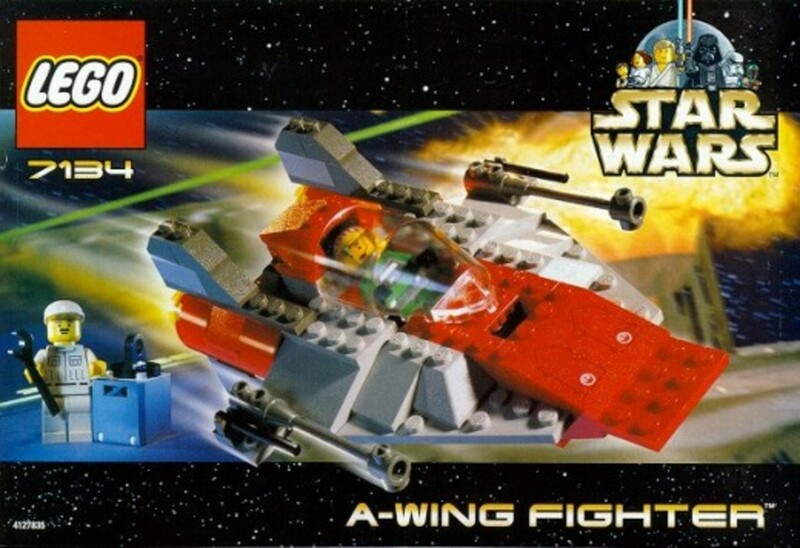 You might also like to take a look at some other battle packs that have featured Clone Troopers from years past - though be warned that their prices have probably gone up a bit, and the older Clone minifigs are slightly different in appearance. These battle packs include - LEGO Star Wars 7655 Clone Troopers Battle Pack (2007), and LEGO Star Wars 8014 Clone Walker Battle Pack (2009). 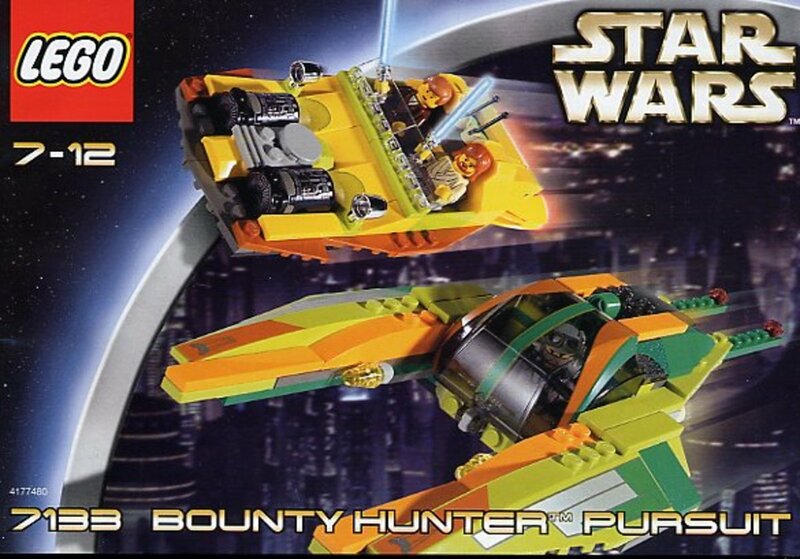 Apart from the minifigures, this set has one vehicle - the BARC Speeder, which is 6" (15cm) long, and 3" (7cm) wide. It is green and white in color. There are skis on the sides of the speeder to give it a much more high tech look. Then there are harpoon guns, also mounted at the sides, which you can easily remove, if you want a holder to hold the rider's blasters. LEGO Star Wars 7913 Clone Trooper Battle Pack - The box again! 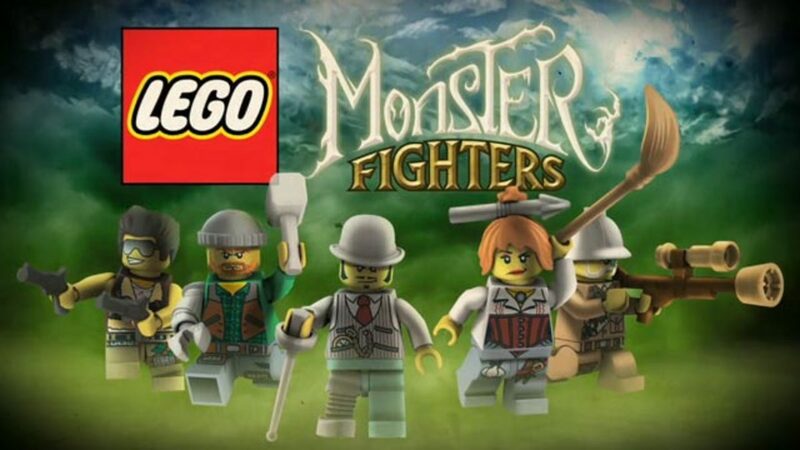 The minifigs are all new and improved, you get 1 Clone Commander (in green armour), 2 Bomb Squad Troopers (the orange men), and 1 ARF Trooper (with the biker helmet). All the Clones feature great printed details. There are 5 Weapons in this pack - 2 pistols, and 3 rifles. And that is not including the 2 harpoon guns mounted at the sides of the speeder which can also serve as weapons. The Clone Commander has the new pistol molds, and is nicely detailed. He has some green markings on him that matches with the green on the speeder bike. 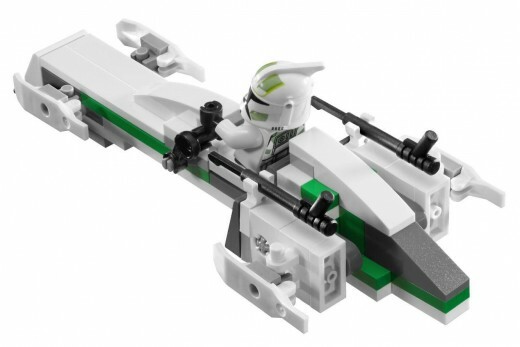 But seriously, even though LEGO has the commander on the bike in its promo shots on the box, both the commander and the ARF Trrooper have strong claims to the bike, as they both have green markings on them. In addition, you can interchange their helmets as well - to create 2 new pieces that is just slightly different - for variety's sake, and to make your army less generic. 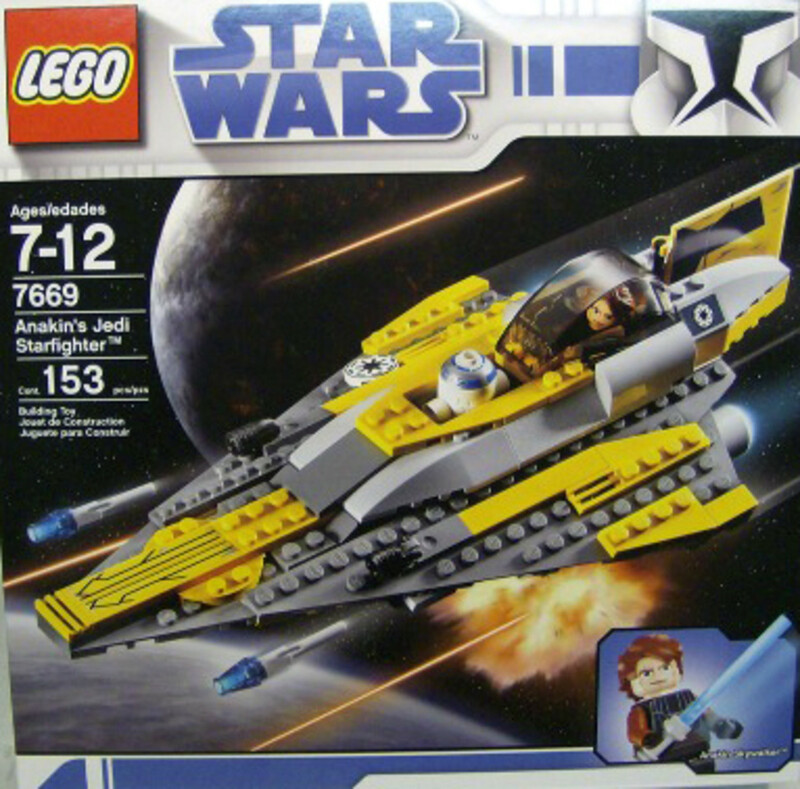 If you are buying this to build your Clone Army (who isn't? 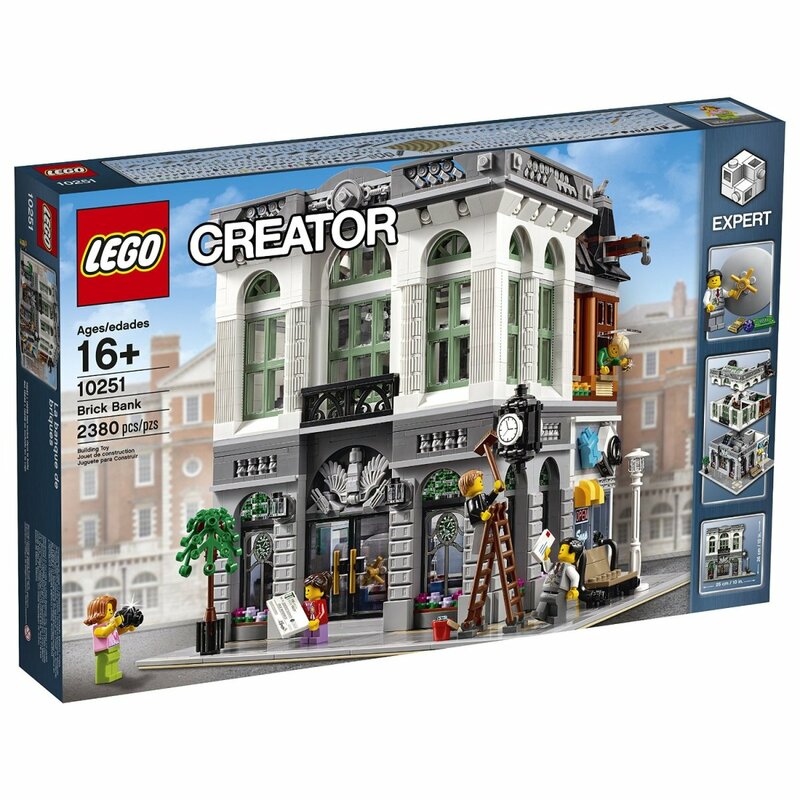 ), remember that the the price is US11.99 and since this is a new set, if anybody is asking for $15.00 for it, feel free to do your shopping elsewhere. This is a great army builder, and is one of the better battle packs. 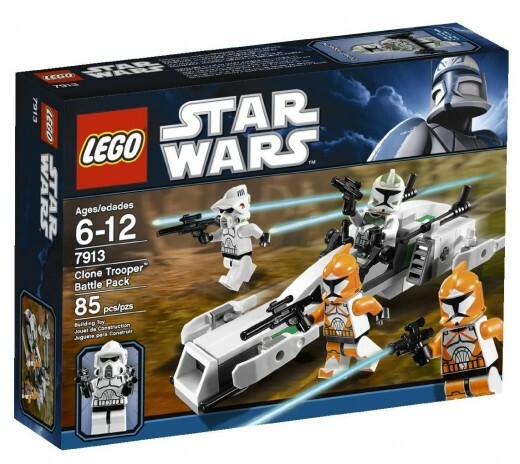 It comes with 4 new and improved Clones as well as an awesome speeder bike! So what are you waiting for? 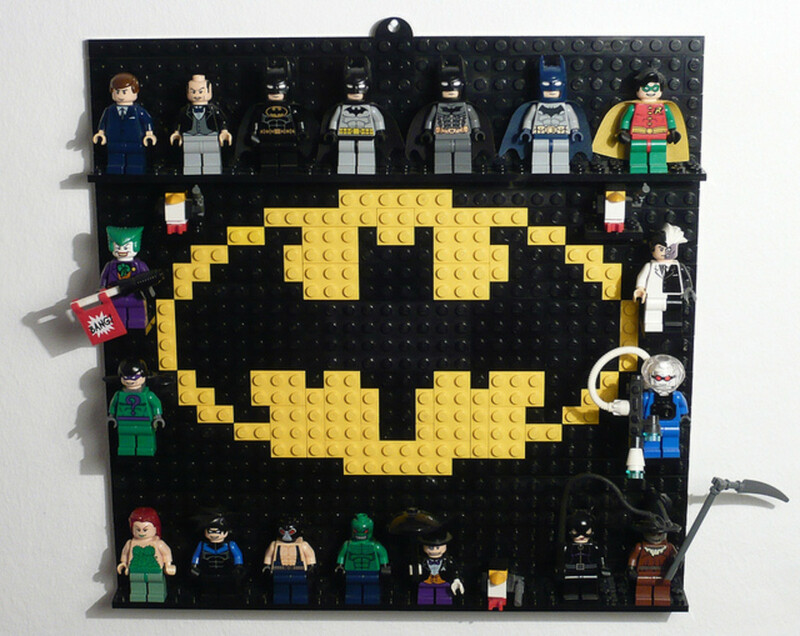 This is definitely a buy!